Experience the NEW Shepherd of The Hills Adventure Park! 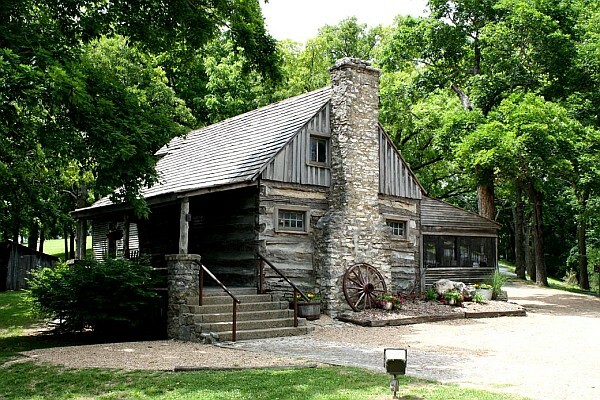 The Shepherd of the Hills homestead, one of Branson’s longest-running and most enduring attractions offers more things to see and do than ever before! For more than 70+ years, the homestead at Shepherd of the Hills has been a part of the vacations of the millions of people who visit Branson, MO each year. Set in the Ozark Mountains and forests, this historic spot was the described in early 1900s novel by Harold Bell Wright – The Shepherd of the Hills. 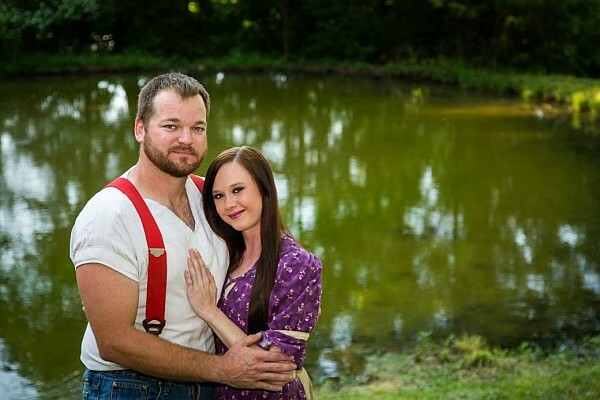 The Shepherd of the Hills homestead, attractions, and shows have been experienced by millions of visitors to Branson, Missouri. Welcoming visitors since the 1940s and attracting millions to its famous outdoor drama since 1960, the show and homestead is one of the most-attended and enduring attractions in the country! In 2017, the propery came under new ownership and management – who quickly set in action a plan to revitalize the historic and famous landmark. Debuting in 2018, the new Homestead Adventure Park at Shepherd of the Hills opened for visitors! Featuring all-new activities and things to do, the newly-named attraction features dozens of things to see and do! Shepherd of the Hills’ new off-road ATV rides offer fun for all ages and take riders on a trip through the Ozark wilderness! 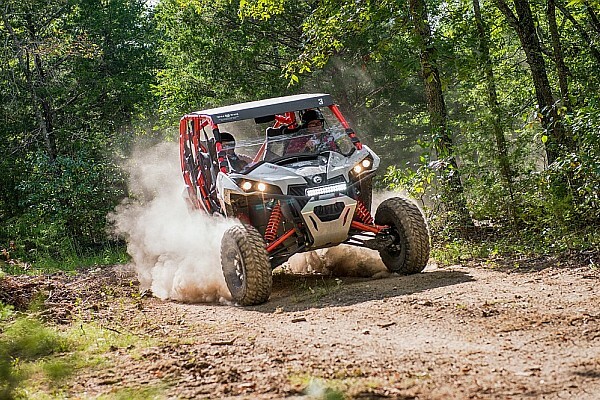 One of the most exhilarating things to do in Branson, Shepherd of the Hills’ new ATV rides take you on a thrilling outdoor adventure through the Ozark Mountains and forests! These new rides allow you (and other riders if you wish) to experience the beauty of the Ozarks while twisting, turning, and speeding along the countryside! Led by professional guides, these ATV rides are one of Branson’s newest additions for fun and adventure! Taking place on-site at Shepherd of the Hills’ homestead – experience the area in an entirely new way! Guests can visit the historic Homestead, tour the property, and learn about the famous site and Harold Bell Wright novel. Explore the history of the homestead as you’re taken on a guided tour of the famous Shepherd of the Hills Homestead. Learn about the property’s history, the famous novel by Harold Bell Wright, and tour the cabins and historic sites located at one of the area’s most enduring attractions. The Inspiration Tower provides breathtaking, sweeping, panoramic views of the Ozarks! 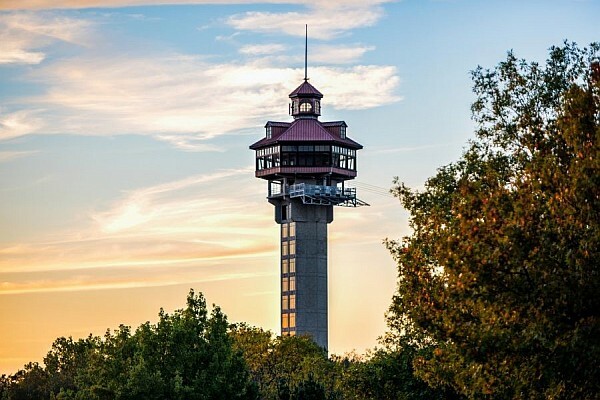 Towering nearly 200′ high over the Ozark Mountains, the Inspiration Tower is the area’s largest and most famous observation point. Look out for miles over the surrounding trees, forests, and hills, and witness a breathtaking view of the surrounding area. Guests are transported to the top of the enclosed tower via an indoor elevator, and upon reaching the top can experience some of the most beautiful, panoramic views to be seen anywhere! The world-famous Shepherd of the Hills outdoor drama continues its legendary performances throughout the year in Branson, MO. For nearly 60 years, one of the world’s most famous outdoor stage productions and dramas has been taking place in Branson, Missouri – the legendary Shepherd of the Hills show! Recreating the story, characters, and setting of the famous Harold Bell Wright novel – this LIVE show features dozens of cast members, LIVE animals, incredible stage sets, pyrotechnics, and one of the most capitvating and intriguing stories of the area ever told! Taking place throughout the year, this is one of Branson’s most enduring and famous shows! 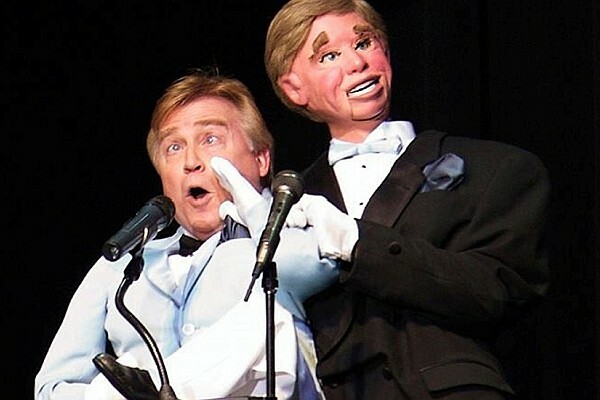 Ventriloquist and comedian Jim Barber brings his new dinner show to the on-site theatre at Shepherd of the Hills. Comedian, ventriloquist, and entertainer extraordinaire Jim Barber returns to performing in Branson with his all-new, summer dinner show! A longtime fan favorite of Branson visitors, Barber has been performing alongside the biggest names in entertainment (and in his own headlining show for a decade) on the various stages and venues around town! His all-new show brings his famous brand of entertainment back for visitors during select dates in the summer! Country, cowboy, and Western music legends the Sons of the Pioneers are scheduled to perform – sharing some of their biggest hits and your favorite songs! 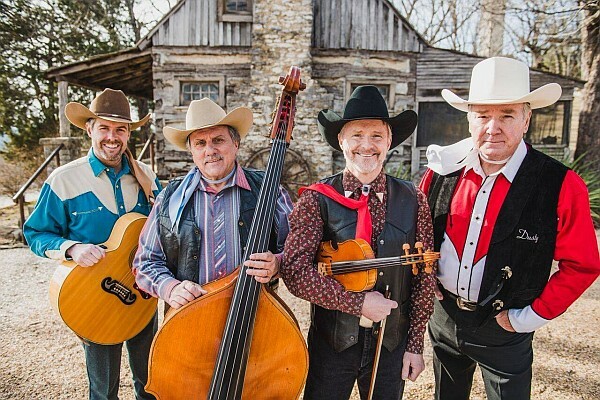 One of the most enduring music groups in the country, western and cowboy music legends The Sons of the Pioneers perform some of their most popular and timeless music! Longtime performers in the various venues and theatres around Branson, the group returns to one of the area’s most historic properties for a series of shows you won’t want to miss! The Trail of Lights is Branson’s largest and most popular Christmas light display. 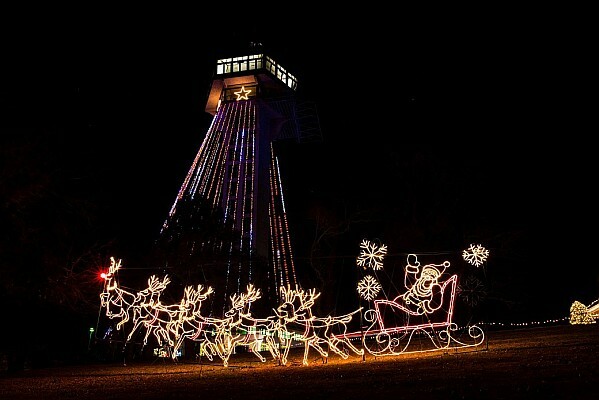 Branson’s longest-running and most popular Christmas lights display and drive-through, Shepherd of the Hills’ Trail of Lights Christmas light drive-through offers a beautiful holiday, self-guided, light sightseeing tour! Winding along the Ozark Mountains and through the forests, this self-guided driving tour takes you past an incredible number of lights and displays! Launching from the top of the Inspiration Tower, the Vigilante ZipRider is a once-in-a-lifetime ziplining adventure! 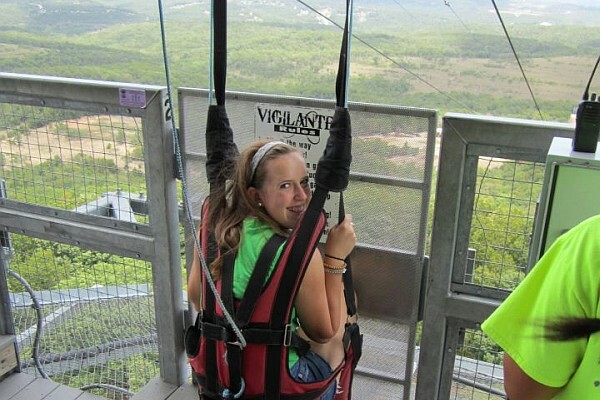 One of the most unique ziplines anywhere, and the tallest in ziplining experience in Branson – the Vigilante ZipRider offers a one-of-a-kind experience that is fun for all ages! Set atop the famous Inspiration Tower, riders are harnessed into a seat before being whisked away over the treetops below! Fun for all ages, this unique thrill attraction provides unmatched fun and sightseeing! With 2 different courses (for adults and younger ones), the all-new Ropes Course at Shepherd of the Hills offers a fun and unique experience that you’ll want to check out! Experience this fun, outdoor, attraction that sits alongside the Shepherd of the Hills’ Inspiration Tower! Fun for nearly any age, this suspended ropes course features dozens of different routes and options for you to explore – all suspended high over the Ozark Mountains! The new Zipline Canopy Tours offers one of the best zipline deals you will find in Branson – as well as an unmatched view of the surrounding natural beauty of the area. 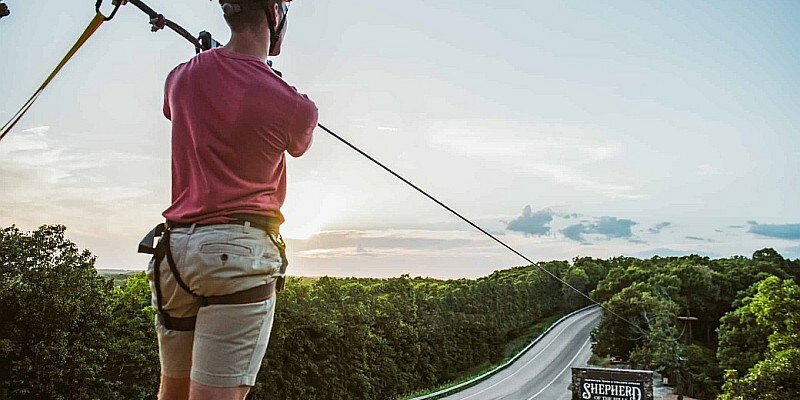 Branson’s newest zipline tours, the Zipline Canopy Tours offer unmatched fun, breathtaking views, and one of the most exhilarating attractions in the area! 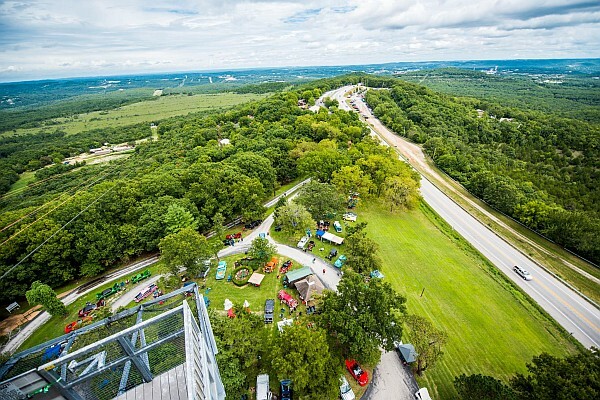 With several tour options to choose from, it’s also one of the best zipline deals in Branson! 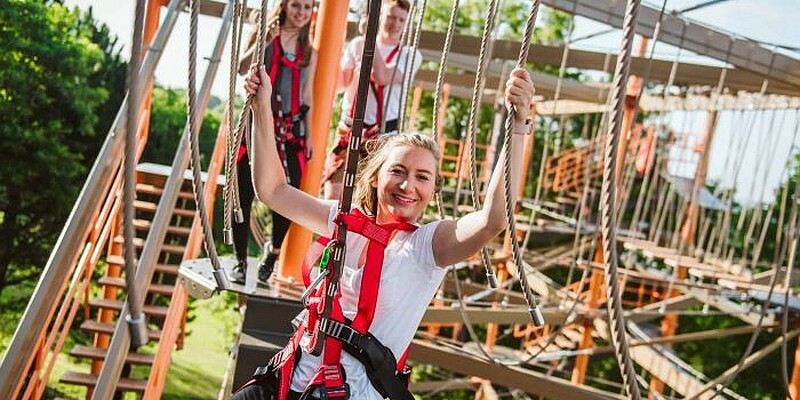 Experience for yourself this incredibly fun and thrilling attraction as you zip and soar through and above the treetops of the famous historical site!